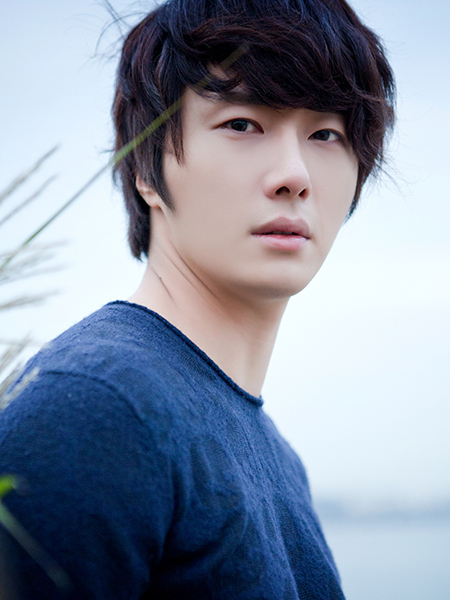 Television broadcaster MBC confirmed that actor Jung Il-woo will be starring in its new historical drama, temporarily dubbed “Night Rangers’ Tale,” Jung’s agency stated on Monday. 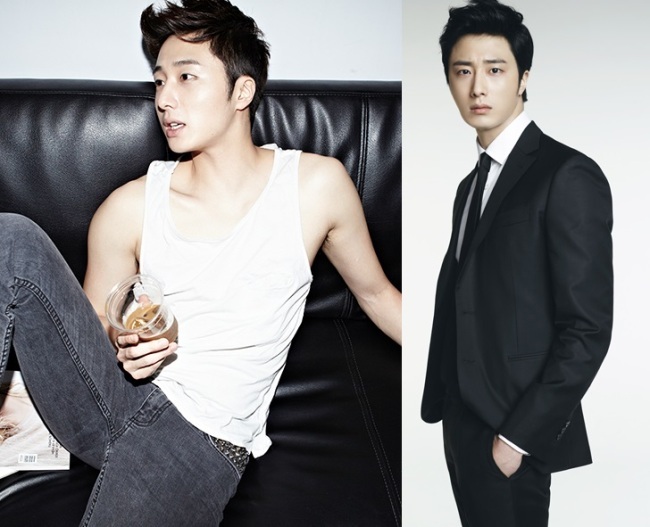 Jung will be playing a handsome, defiant prince who suffers from painful memories. Upon gaining a supernatural ability to see ghosts, Jung joins the night patrol rangers and carries out a series of heroic acts as a “ghostbuster,” ultimately realizing his true role as a royal prince. Night watchers, a unique occupation of those days, had duties that included going on night patrols from 9 p.m. to 5 a.m.